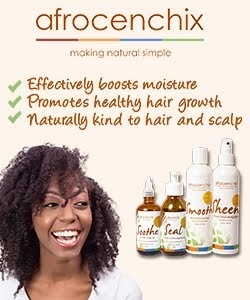 I’m wondering if maybe the possible protein in the Aphogee Pro-Vitamin Leave-In Conditioner could be a little drying.... OR if the Vegetable-Glycerin could be leaving a sticky residue (even though it’s only a slight residue)..... OR maybe sealing it with the Almond oil could be making my hair greasy?????? I’m only gona spray my hair with my Leave-In Mix in the morning. I’m adding a lot more water to my Leave-In Mix.